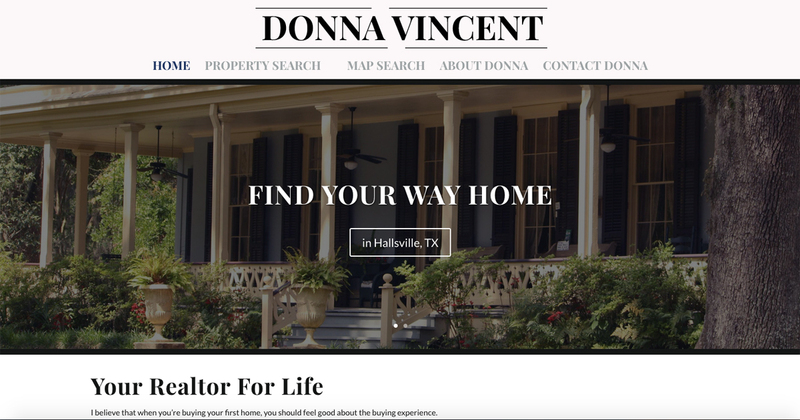 Donna’s life is real estate and family. She believes in not just making friends, but lifelong friends. Use the Map Search to find the home you want in exactly the right neighborhood!